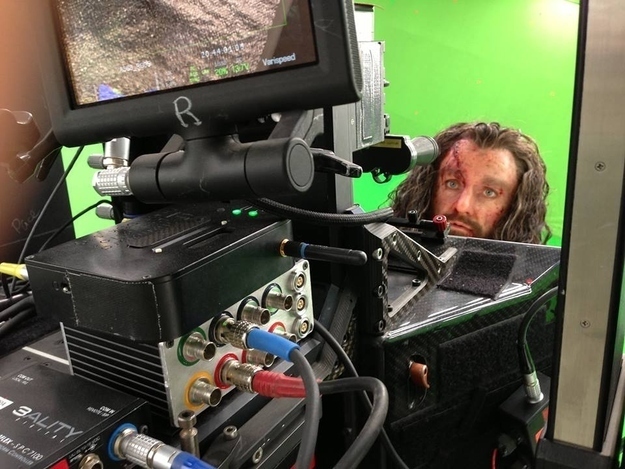 Peter Jackson has been very transparent about the filming of The Hobbit trilogy. He has put up numerous video blogs, pictures, and character interviews. His last day on the set is no different. 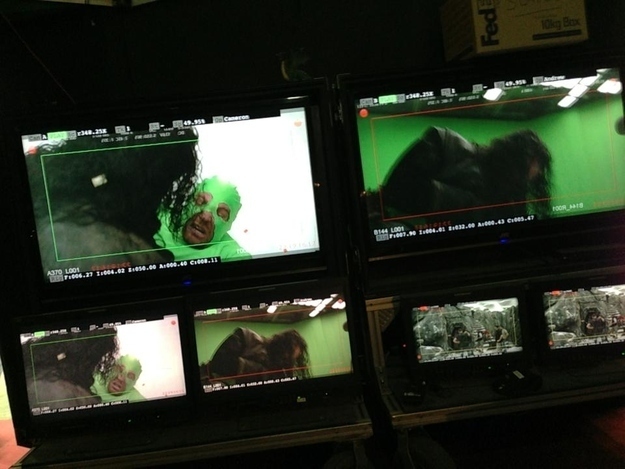 The following are pictures and blurbs from Jackson’s live blog of the last day on the set. “The day has a messy start, because the first couple of hours are going to be spent shooting stuff we were supposed to have finished yesterday. 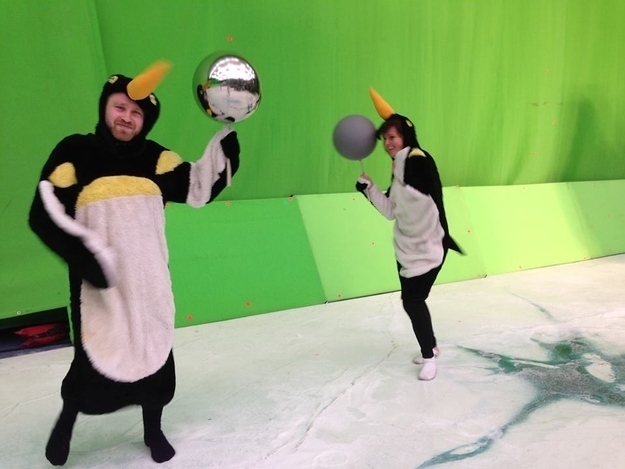 But because of the sheer complexity of the choreography, we worked late, and still didn’t finish. “The score for Film 2 is going to be terrific. Last year, we were a little frustrated because we had to revisit so many of the LotR themes – The Shire, Rivendell, Galadriel, Gollum, and the Ring – we did this because I’m wanting these 3 Hobbit movies to have great unity with the Rings films in design, wardrobe, story and music, so it meant “An Unexpected Journey” had to acknowledge what had gone before. 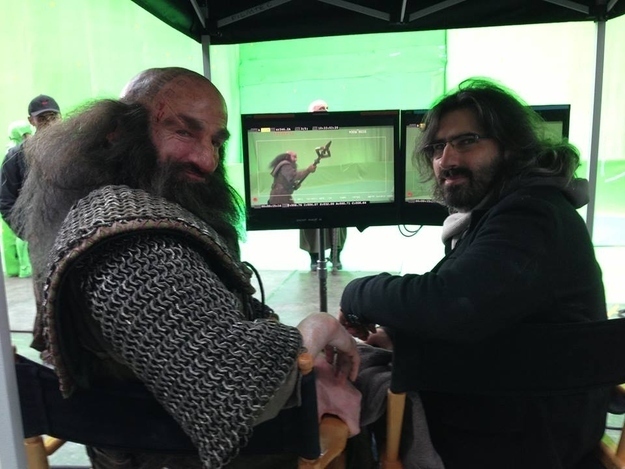 “I asked the various Thorins to pose just before they headed off to lunch. 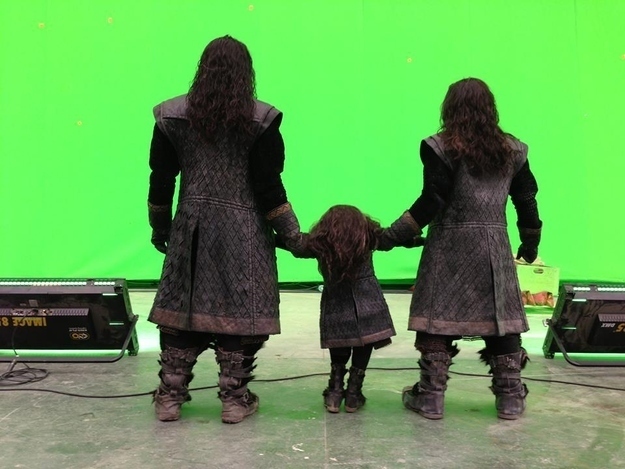 One of these is Richard Armitage, and two of them are not. It’s your guess … The one in the middle is a little psycho. “Just shot this close up of Richard. Look for it in Dec 2014! PS- For Jackson’s video blogs click here. 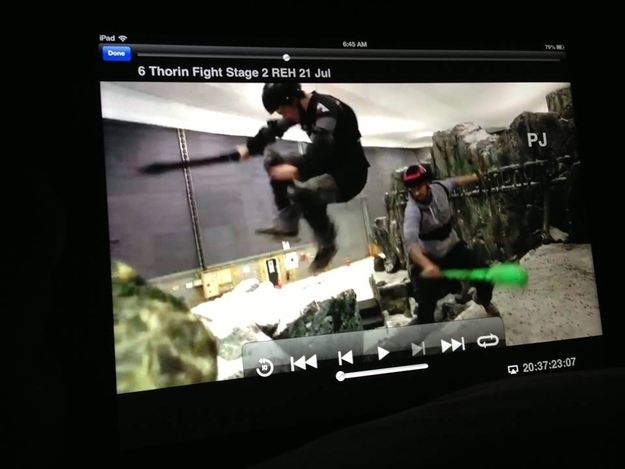 Posted on July 26, 2013, in Average Blog Posts and tagged end, hobbit, lord of the rings, shooting, the hobbit. Bookmark the permalink. Leave a comment.